Award Winning Wedding Venue | Wins Again - Hooray! The team have won several awards since beginning in 2005. We’re just over the moon to be awarded Best Barn Venue in the prestigious British Wedding Awards 2019. We must thank all of the people who voted for us and all of our staff who are such a great team. Such a wonderful evening meeting all the other wonderful businesses who were shortlisted. Just so thrilled!!! We’re thrilled and delighted to announce we’re now the National Winners for Venue of the Year (Countryside). Once again a big thank you to all of our staff for their amazing commitment to the Barn and all our wonderful couples who voted for us. 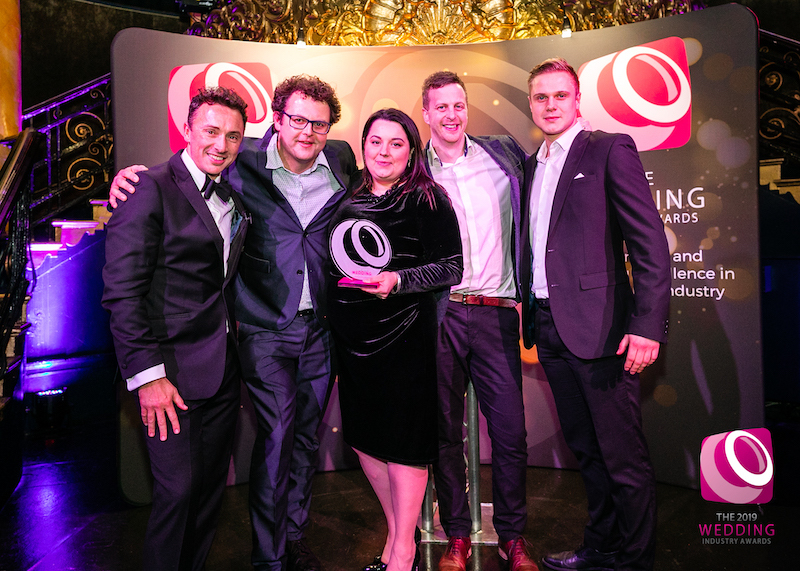 This is such a prestigious award to win, especially given that it’s voted by our actual wedding couples and judged by more than 80 industry experts.We feel so grateful for an amazing 2018 and look forward to a lovely year with our 2019 couples. Claire and Kylie attended the The Wedding Industry Awards (South East) event on Tuesday 21st November where they were delighted to win. The Old Kent Barn is now included in the national awards which are announced in January 2019. A big thank you must go out to all our staff for their hard work and the wonderful couples who voted for us. The Old Kent Barn has been shortlisted for 2 other awards in 2018. The Old Kent Barn has won Kent Wedding Venue of the Year three times - in 2012, 2016 and 2017/18. 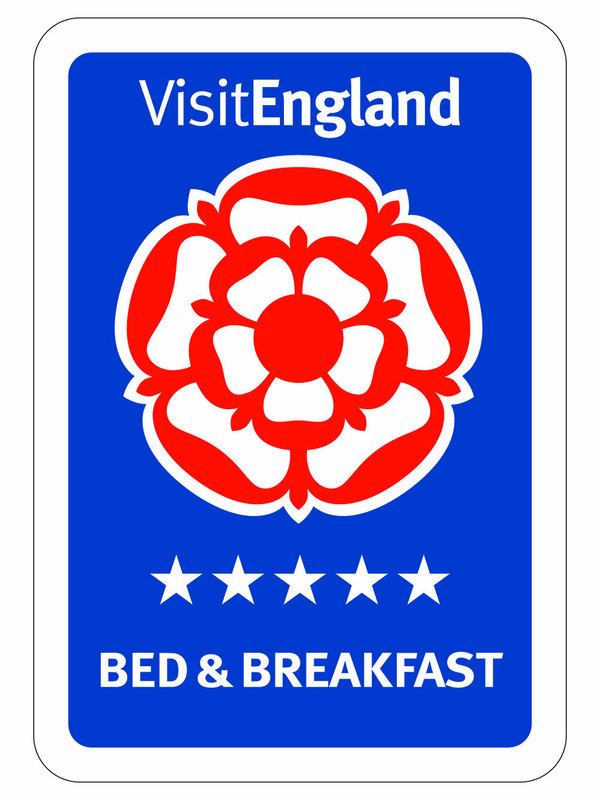 It is great recognition for all the hard work our team have put in over the years. 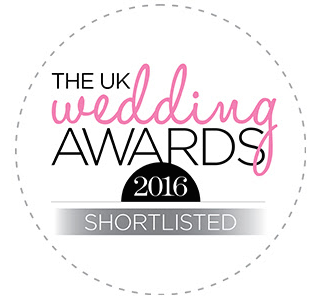 In 2016 The Barn was also shortlisted for the UK Wedding Awards in the category of Best Barn Venue. 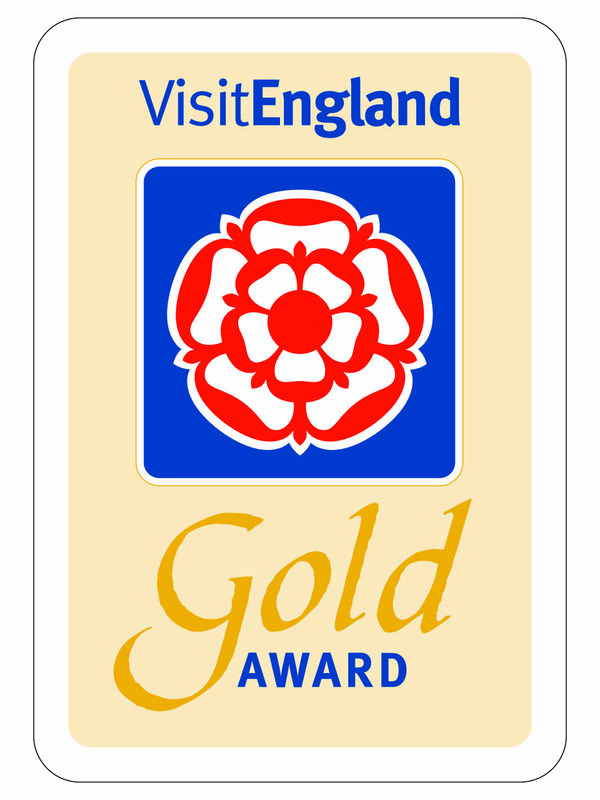 The Old Kent Barn is 5-star Gold Awarded Accommodation. The venue also retains the Breakfast award. All 3 were re-awarded again in November 2018 following the annual inspection.